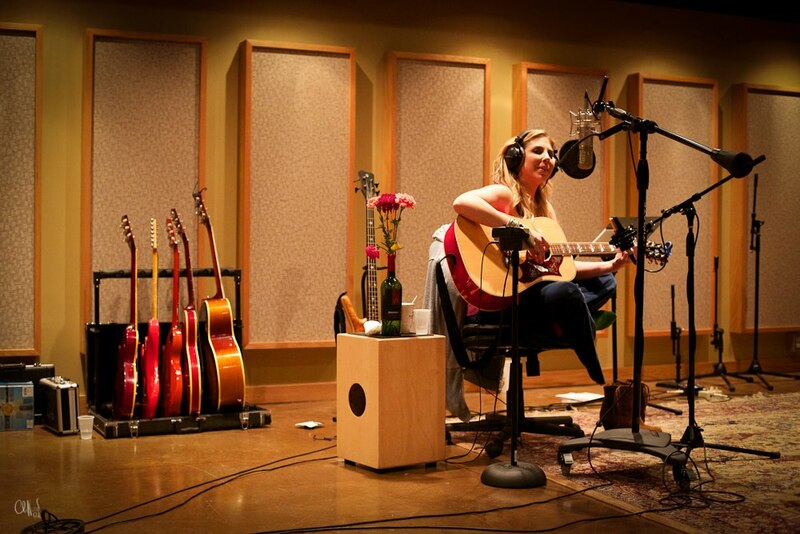 American Idol​ finalist Elise Testone continues her climb to stardom in this one-of-a-kind tribute to 5 Grammy award winner and controversial international singer/songwriter Amy Winehouse, who passed in 2011 at the age of 27. 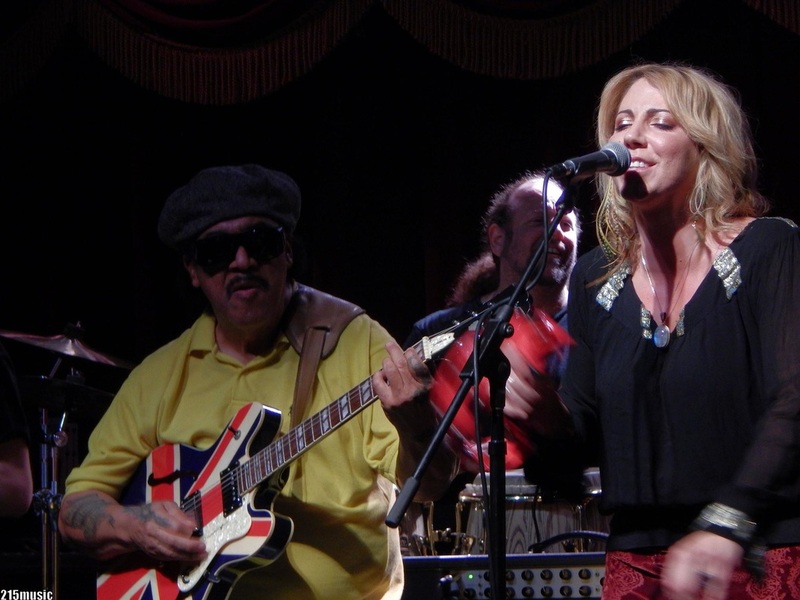 Testone's powerful vocals will be Joined by members of her own band including Adam Fallon on guitar and Trey Cooper on keyboards. She will also be accompanied by Snarky Puppy Saxphone and Trumpet with Chris Bullock and Jay Jennings. The group is topped off with the backup vocals of Sami Stevens with rising singer/trombonist Natalie Cressman from the Trey Anastasio Band and Jed Lingat on bass. Last and certainly not least, our buddy DJ Wyllys will start the evening off with some main ingredients of soul and funk at 8pm. 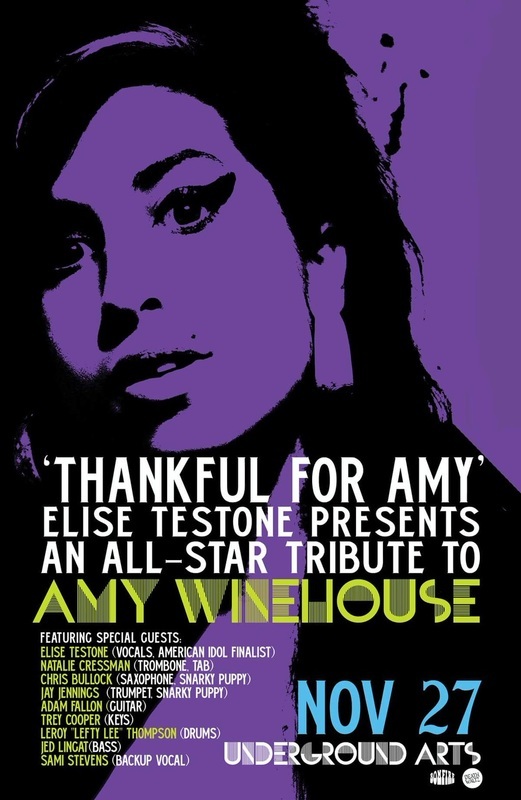 Don't miss out on this special collaboration and tribute to Amy Winehouse.